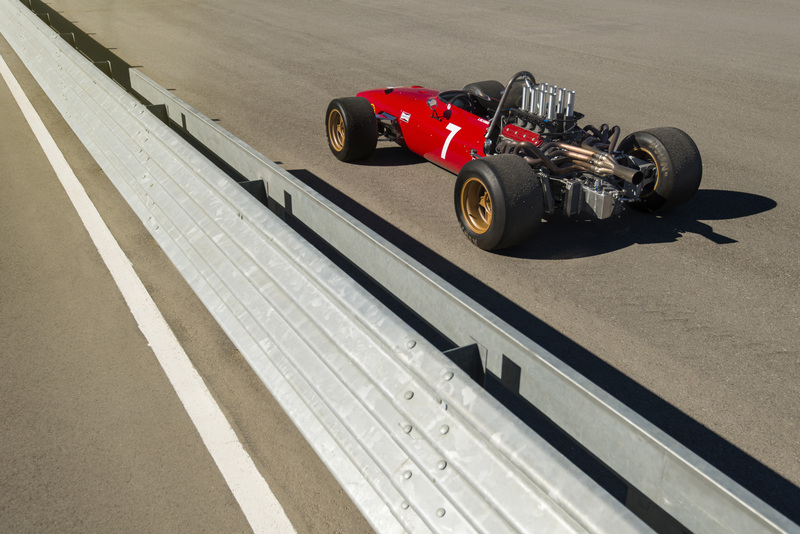 Sir Jackie Stewart’s crusade to improve safety in F1 in the 1960s and 70s absolutely revolutionized the sport. The once outrageous death toll at the end of every season continued to drop off until fatal injuries became the exception rather than the norm. Still, like any large scale change, it had some unintended consequences especially when it came to the aesthetics of the cars. 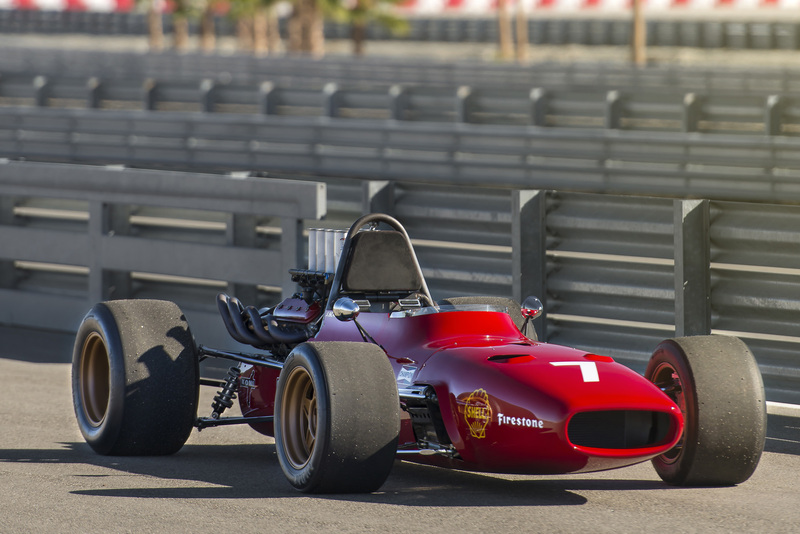 For many people to this day, the allure of F1 cars in the 1960s hasn’t faded with time. 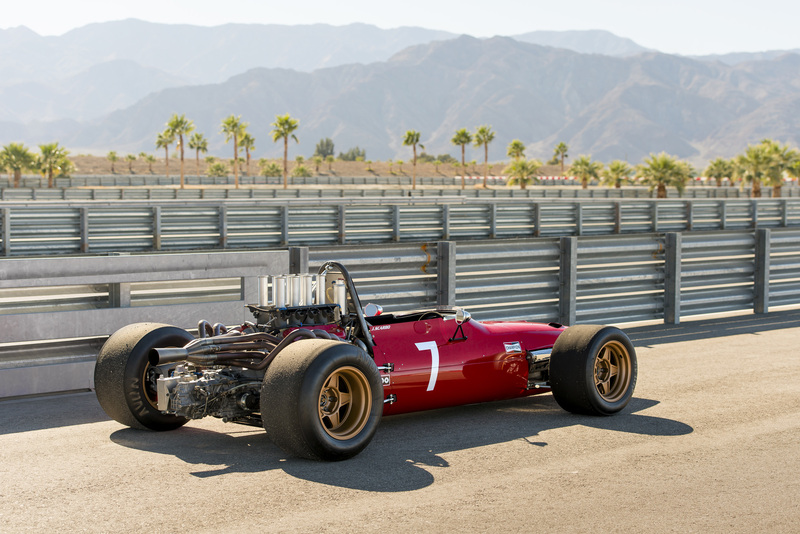 Their long slender bodies, fragile looking suspension components and exposed engines came together to create a sort of aesthetic tension that hasn’t been recreated since. 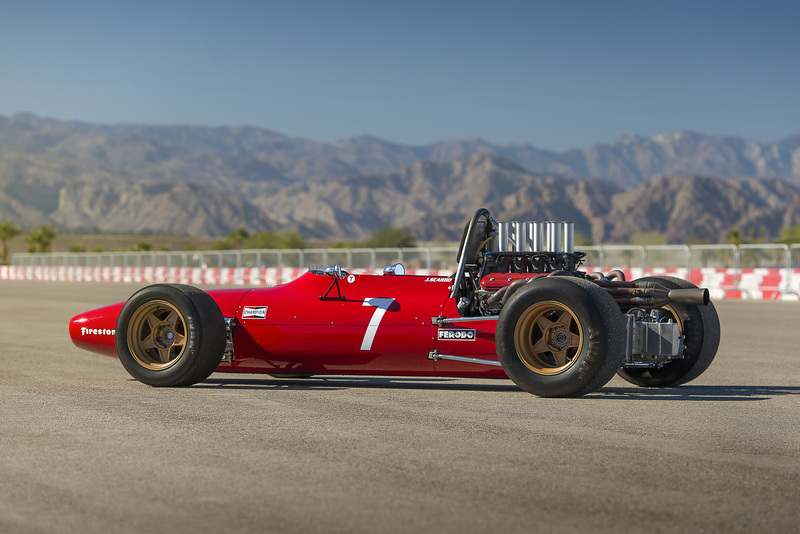 The problem with being obsessed with these cars is that their value is such that even very wealthy individuals often can’t afford them and the thought of taking them on the track and driving them in anger is absolutely out of the question. What then is an affluent individual to do in this situation? Well, if they’re smart, they’ll place a call to Joe Scarbo of Scarbo Performance and put a deposit down on an SVF1. The SVF1 comes in three flavors depending on what kind of performance level you desire. The top level S+ model comes with a 525hp GM LS engine with Hillborn stack fuel injection and a set of unassailably cool 8-into-1 headers that completely transform the sound of GM’s pushrod V8, making it sound decidedly more exotic. The car also features a lightweight six-speed H-pattern transaxle with a limited slip differential. The chassis is constructed from TIG welded thin-wall 4130 tubing while the suspension components are made from 4130 that has been heat treated and chromed for strength and old fashioned good looks. 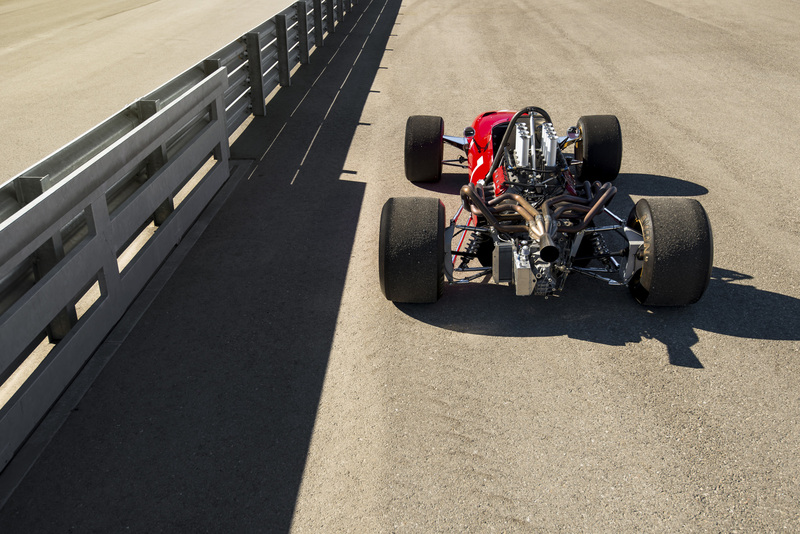 The SVF1 rides on 2-way adjustable coilover dampers and makes use of a serious looking set of Wilwood disc brakes that hide behind gorgeous Ferrari-style forged wheels. 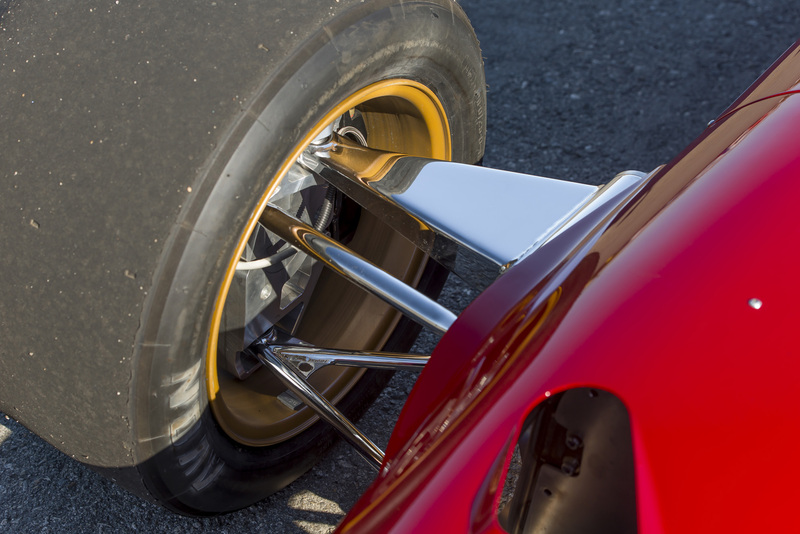 Buyers can choose between historic-style slicks or grooved tires. 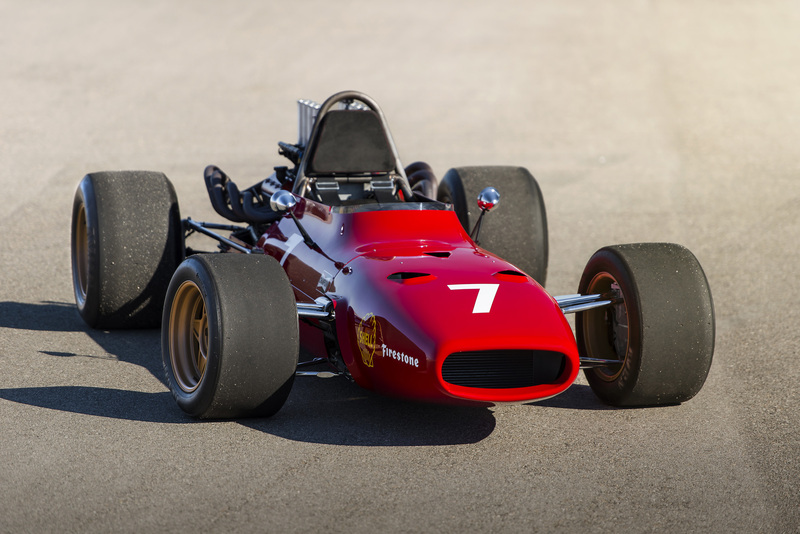 The bodywork on the SVF1 can be had in fiberglass, carbon composite or hand beaten aluminum and has been modeled after the gorgeous 1967 Ferrari 312 formula racer but has been tweaked slightly to allow slightly less lilliputian drivers inside its confines. 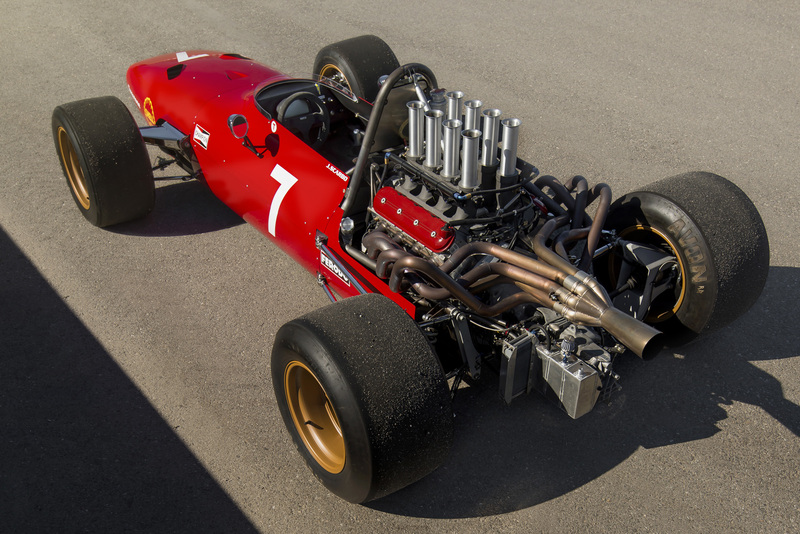 Visually, the car apes the spirit of the golden era of F1 perfectly without necessarily following the formula to the letter. 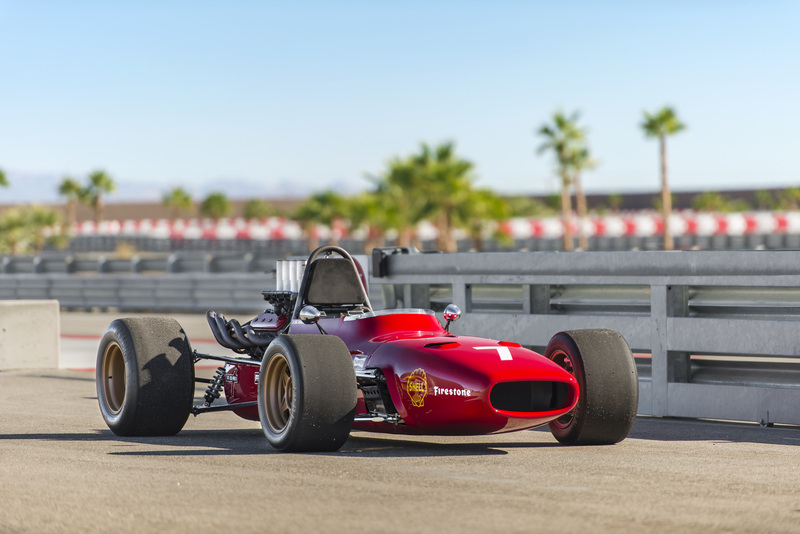 Scarbo will offer the SVF1 in a number of historically inspired liveries but Joe’s own car, the test mule, wears its bare aluminum skin proudly. 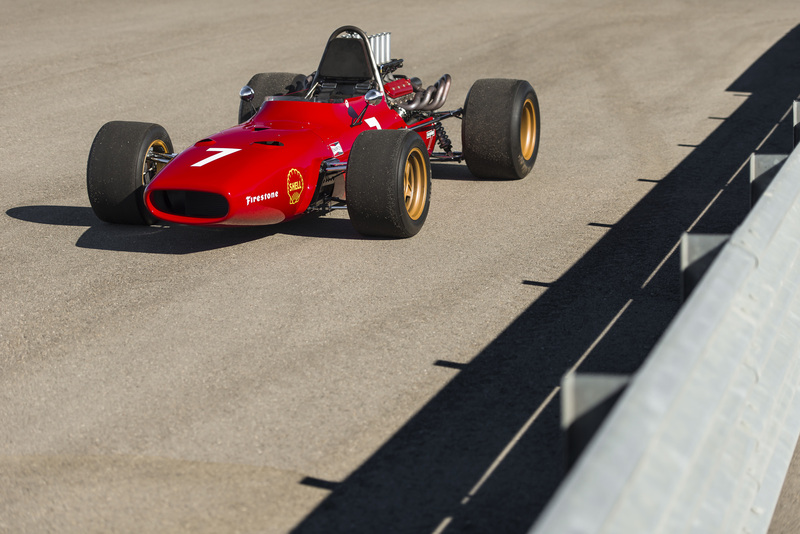 The SVF1 isn’t cheap with the base model running almost $80,000 for a rolling chassis and a fully equipped S+ topping out at over $170k, but compared to the price for a real F1 car of that vintage, six figures is pretty reasonable and with its somewhat pedestrian drivetrain, running costs should be pretty low with the most expensive bits being tires and brake components (unless of course you lift suddenly on Turn 8 at Willow Springs, lose control and end up yard sale-ing the car all over the track). 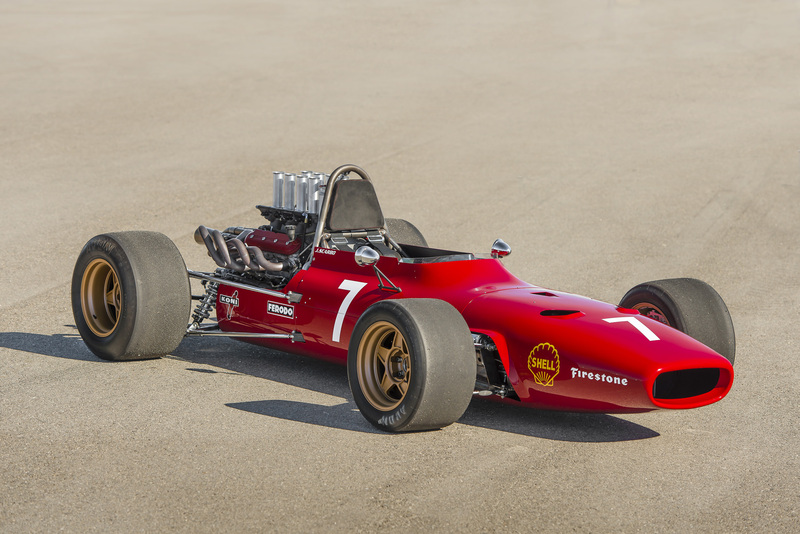 While it’s unlikely that we’ll ever get to drive the SVF1, knowing that it exists in the world gives us a lot of warm and fuzzy feelings and we salute anyone brave enough and rich enough to buy one. 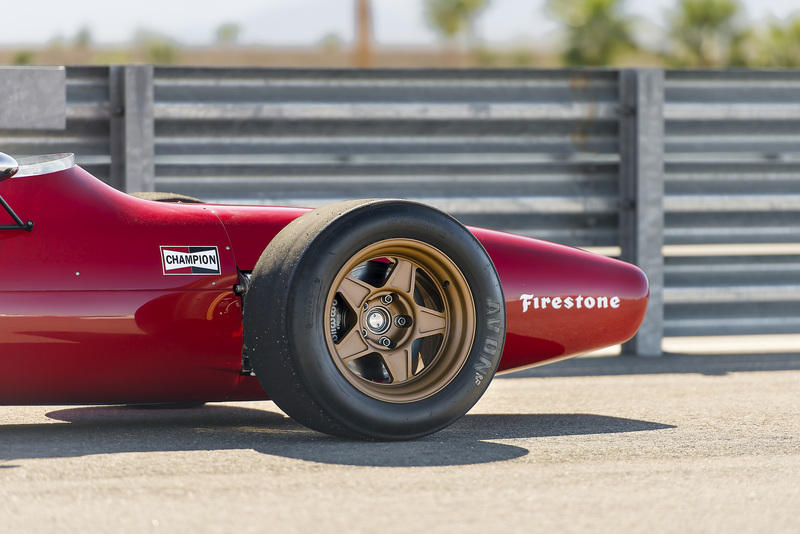 To get a better idea of what its like to drive it, check out this video of it hammering around Southern California’s famous Buttonwillow. Also, check out this other video of it at Bruce Canepa’s Cars and Coffee event being started and revved. It’s incredible. Photos courtesy of Scarbo Performance.